Let these worthies keep quiet and defer to others; let them hold their peace for a while. I am not saying they should be passed over or despised; I am simply asking all those who can find any grounds for pride in what they are to give way to others just a little. Christ says: Give me this fisherman, this man without education or experience, this man to whom no senator would deign to speak, not even if he were buying fish. Yes, give me him; once I have taken possession of him, it will be obvious that it is I who am at work in him. Although I mean to include senators, orators, and emperors among my recruits, even when I have won over the senator I shall still be surer of the fisherman. The senator can always take pride in what he is; so can the orator and the emperor, but the fisherman can glory in nothing except Christ alone. 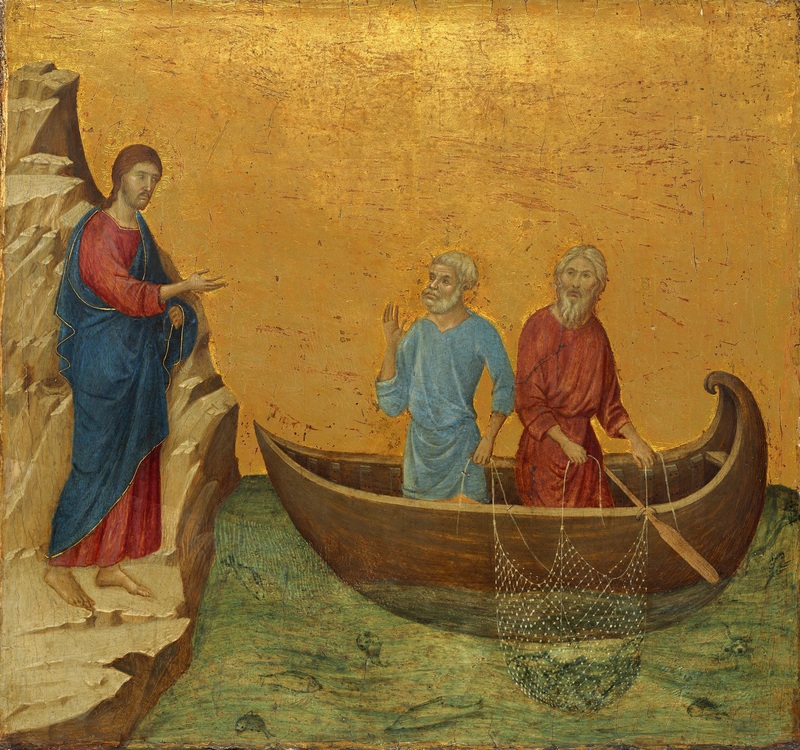 Any of these other men may come and take lessons from me in the importance of humility for salvation, but let the fisherman come first. He is the best person to win over an emperor. Quote | This entry was posted in Citations. Bookmark the permalink. Reblogged this on Meeting the Living God Where Patristics Intersects With The Modern World.